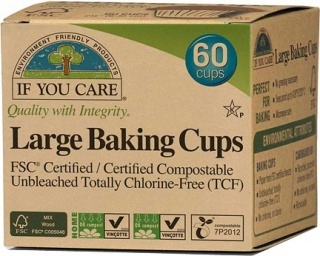 We are a distributor of If You Care products. If You Care is the name to look for in choosing from a wide range of environmentally friendly kitchen and home products that you will use every day. 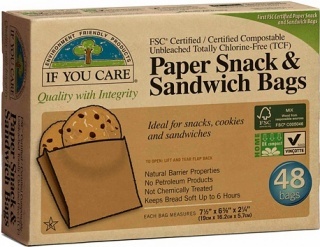 Superior quality green-based products like kitchen bags, foil and baking rolls, baking cups and more. 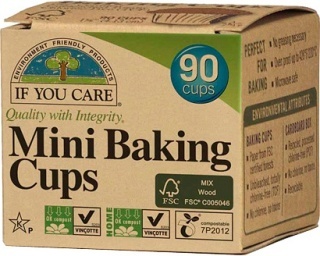 If You Care believes in preserving the earth’s precious and vulnerable environment by making it easy to go green. Click here to buy If You Care online.